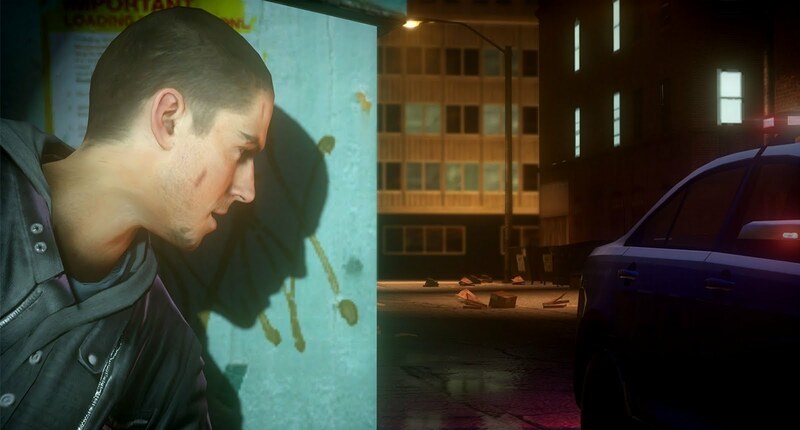 The new NFS game changes things up a bit with some Q-T-E action moments, and will focus on a main protagonist. It's a pretty drastic change to the Speed formula, but today marks a chance to see how it works with the Need For Speed: The Run Demo. If you're more of a dancer than a racer, there's also a demo for Dance Central 2, which promises more multiplayer content and the ability to import your songs from Dance Central. And finally there is a new demo for Sonic Generations which features Modern Sonic this time around. "It’s called The Run. An illicit, high-stakes race across the country. The only way to get your life back is to be the first from San Francisco to New York. No speed limits. No rules. No allies. All you have are your driving skills and sheer determination as you battle hundreds of the world’s most notorious drivers on the country’s most dangerous roads. In Need for Speed The Run, you’ll weave through dense urban centers, rocket down icy mountain passes and navigate narrow canyons at breakneck speeds, all the while evading a relentless police force prepared – and willing – to use lethal force to take you down." 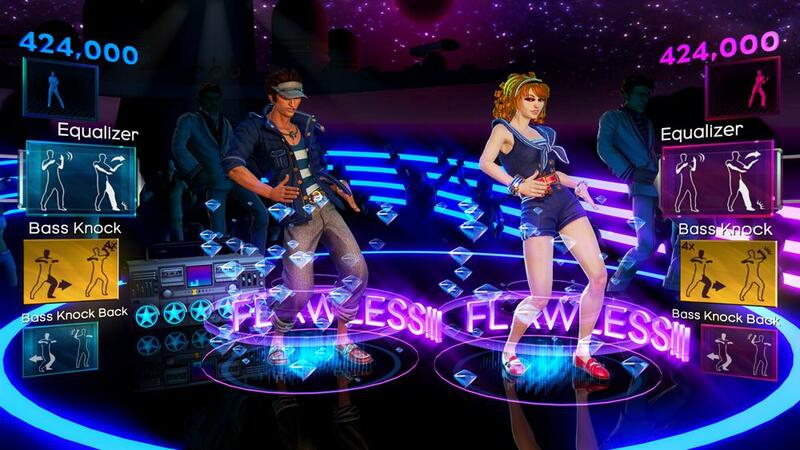 "Get ready for the sequel to the best-selling dance game for Kinect™ for Xbox 360®! Featuring another killer soundtrack, new simultaneous multiplayer and all-new dance crews, Dance Central™ 2 is sure to get your party started!" 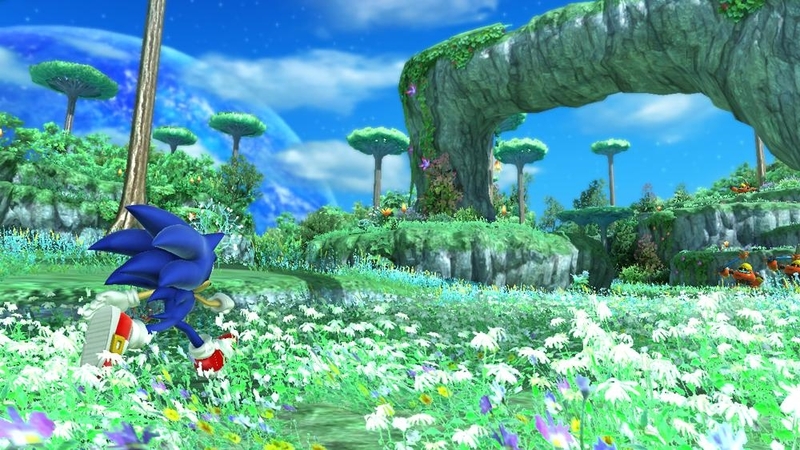 "Race through the iconic Green Hill as Classic and Modern Sonics in this Sonic Generations demo. As Classic Sonic tackle a re-imagination of the original Sonic The Hedgehog level. Then grind along rails to escape giant enemies, boost round corkscrews and fly through the air, in a unique level designed to challenge Modern Sonic."